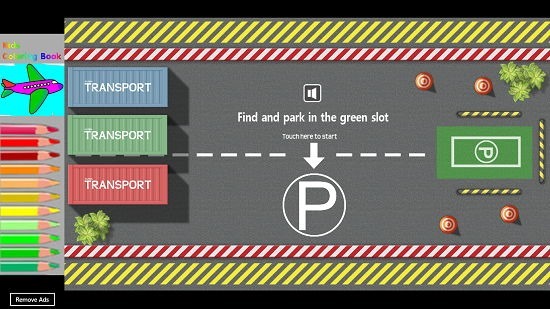 Car Parking Mania is a free app for Windows 8 and 8.1 which allows you to test your motor skills on your computer by parking cars in the precise spot provided in the level. The game supports both keyboard as well as touch input and makes for a very handy companion if you want to test your skills as to how well you can park cars and use your computer. The app makes for a lightweight fun way to pass time on your Windows 8 machine while being productive. 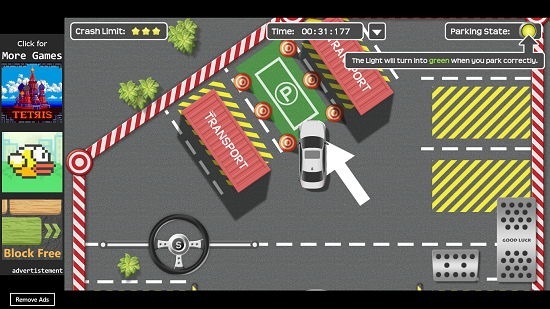 Car Parking Mania is available for free from the Windows App Store. 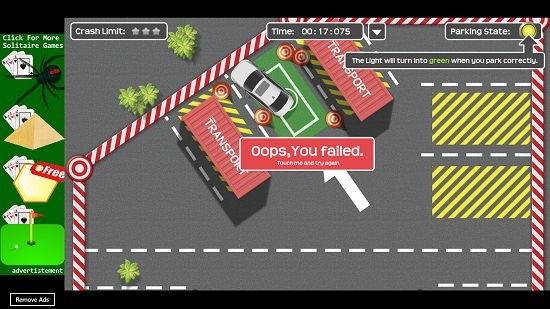 You will be shown the below screen when you launch Car Parking Mania on your computer. Simply touch or click on the screen to begin. Once you do that, you will be taken to the level selection screen where you will be able to see the available unlocked and locked levels. The levels keep getting unlocked as you complete the previous levels. 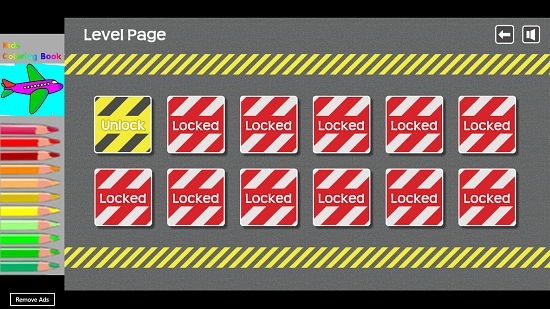 Initially, only the first level is available in the unlocked state. When you have chosen a level, you will be taken to the gameplay interface. You can either use the on-screen touch controls or you can use the following controls on your keyboard if you are on a non touch device. When you complete a level, you will be shown whether you were able to pass it or not in the following way. Unfortunately, for me I failed the level as I crashed into an obstacle. The game although looks simple, in reality it’s a bit difficult to play as it requires very precise control to even pass the level with a decent score. This basically sums up the how to of Car Parking Mania for Windows 8 and 8.1. Car Parking Mania is a great app for Windows 8 and 8.1 which allows you to play on your device with ease. The game makes for a great download on both touch and non touch devices and is a great way to keep you entertained while having fun at the same time!